Build exciting AR applications on mobile and wearable devices with Unity 3D, Vuforia, HoloLens, ARKit and ARCore. 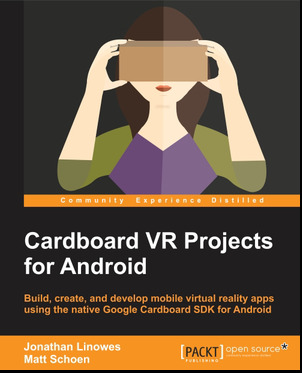 Learn to build VR applications using the Unity 3D engine. For beginner and advanced developers alike. A project-based, tutorial approach. "Power Solitaire VR" and "Chess Or Die" are trademarks of Parkerhill Technology Corp.